Attention Investors! 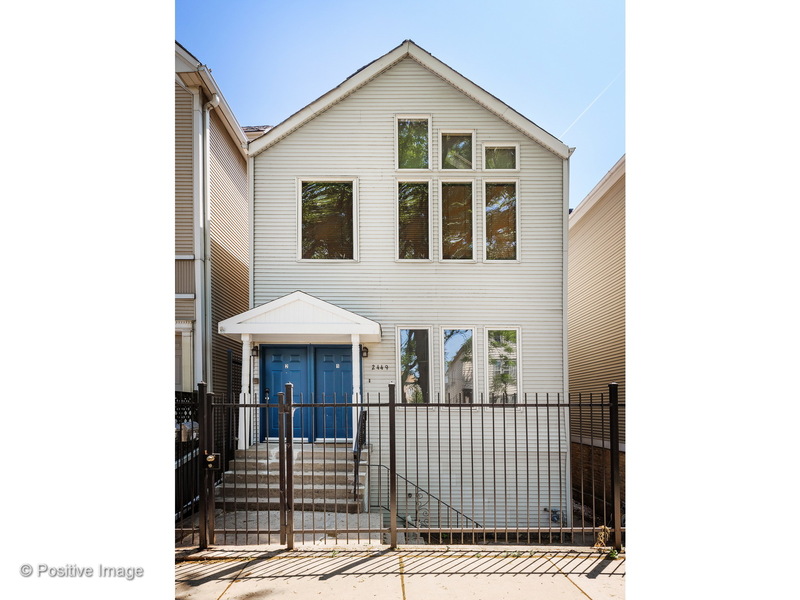 2-flat with 2 car garage in prime Lincoln Park location. 6.5% cap rate and almost $70K gross income! Top floor unit - full gut rehab in Fall 2018 with new mechanicals, new appliances, new HVAC, new water heater! It is the perfect owner's unit with 2 beds, 2 full baths, 2 loft spaces, 2 private decks and high ceilings w/ huge windows! Could easily be made into a 3 bed! This property is great for the armchair investor, but there are still a lot of value add opportunities! Both units have central heat/air, ample storage, D/W and W/D. Unit#1 was renovated in 2015 with new floors, new HVAC and new washer/dryer and is a 2 bed, 2 bath + private deck! 2 car garage is good for additional rent. Premier location: Marshfield Ave is full of $1.6M+, new construction single family homes, close to parks, shops, restaurants, nightlife and public transportation! And - award winning Prescott elementary is just 1 block away! Directions Just south of corner of Marshfield and Altgeld. Marshfield is one-way north.